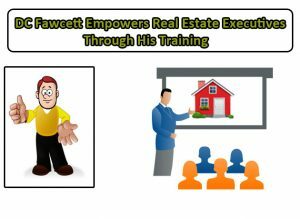 DC Facwcett Real Estate Training – What is the Virtual Rehabbing? 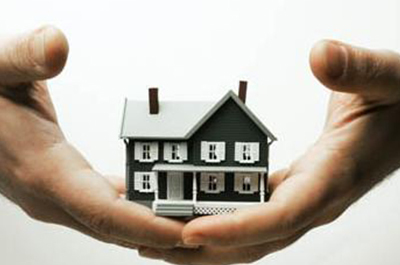 DC Facwcett Real Estate – Rehabbing Houses is one of the most profitable strategies in residential real estate. It’s normal to make $50,000 – $150,000 per house if it’s done right. Doing it right includes buying the property right and not spending too much money when fixing it up. As a beginning investor, rehabbing can be risky because you need to know what type of rehab to look for and you also need to make sure the work being done on the houses is top notch and you are not paying retail prices for the rehab work. This is not so easy for the beginning investor that doesn’t have any experience rehabbing houses. This is why I recommend Virtual Rehabbing for several reasons. With Virtual Rehabbing you don’t need to worry about making mistakes. Your virtual rehab partner will make sure the right property is selected for rehab and the work done on the house is of the highest quality but not overpaying for labor and materials. There are several reasons why this works so well you will see in the Virtual Rehabbing Cheat Sheet. The other great part about virtual rehabbing is you don’t need to personally spend any of your own money and you never need to visit the property unless you want to. You can work in multiple markets which is great if you can’t find many deals in your own market. This is very typical of hot markets where competition is very strong. Virtual Investing is the answer for a healthy bank account.